Create a forest this weekend at PFM Bonsai. Saturday and Sunday workshops with Pauline offer great material including amur maples, junipers, Chinese elm, quince and larch. After the lesson, choose a slab or container (or bring your own) and start creating. The class is $40 plus cost of materials. No class charge for members of the Intermediate Class. Trees ranges from $15 each. PREREGISTRATION REQUIRED PLEASE. Email Pauline@pfmbonsai.com or call 518-882-1039 (you may leave a message if there is no answer). Space is limited so your registration is a commitment. BRING TOOLS, WIRE AND LUNCH. 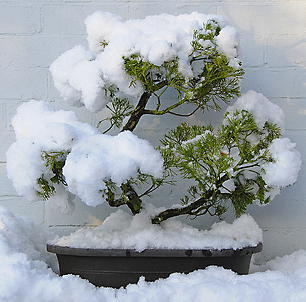 Yes, sooner or later the snow will go and March begins the busy season in bonsai. PFM Bonsai in West Charlton NY has announced some March events to get you in the spirit. Register in advance while spots remain at 518-882-1039 or Pauline@pfmbonsai.com. Kishu Shimpaku Shohin workshop. Beautiful specimens raised by the Chikugo-En nursery in California. Hardy here. Limited to 4. $100 includes tree. maples for bonsai. These wonderful little trees will make a great mini forest. Cotoneaster Workshop. Work with one of the varying species of cotoneaster including some raised with nice thick trunks for shohin. $75 including the tree. Limited. 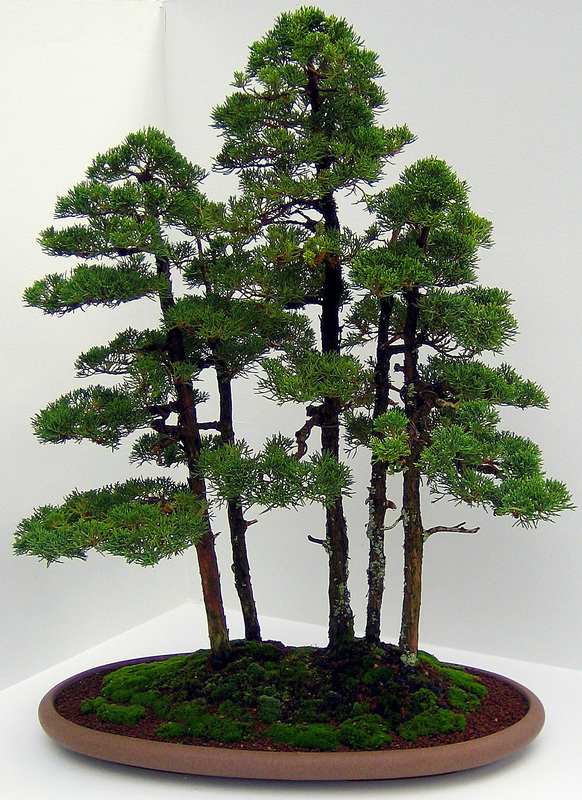 Welcome to the new online home of the Mohawk Hudson Bonsai Society. Over the coming weeks we will develop and organize club events, information, photography and other information of interest to members and others who appreciate the art of Bonsai or would like to learn more.